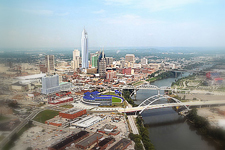 Nashville and Brentwood offer some of Tennessee’s best deals on real estate. Both cities enjoy reasonable home prices, a modest cost of living and superb amenities and attractions nearby. In addition, they offer plenty of family-friendly appeal and anchor one of the most diverse and fastest-growing economies in the South. For homebuyers looking for quality real estate in an affordable and convenient location, Nashville and Brentwood have much to offer. Nashville offers affordable homes as well as great attractions like the Grand Ole Opry, Centennial Park, the Ryman Auditorium and a wealth of music venues and nightlife hotspots. Nashville TN real estate enjoys modest prices and strong value while Nashville TN homes include everything from single-family homes to townhouses to charming starter homes. Nashville properties and Nashville homes are perfect for those who work in the city as well as young professionals and families looking for somewhere affordable and with easy access to top-notch amenities. 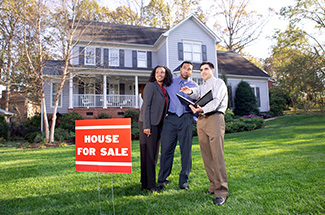 All in all, Nashville homes for sale offer plenty of choices in a location known for its rich culture and friendly charm. Brentwood is another excellent city for real estate. Boasting a prime location just minutes from Downtown Nashville, Brentwood offers a low cost of living, a mild climate and a plethora of shops, galleries and restaurants to enjoy. 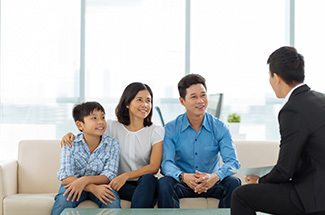 Brentwood real estate offers superb value and something for everyone, including single-family homes and affordable starter homes perfect for recent college graduates. Brentwood TN homes are also noted for their affordable prices and competitive interest rates, making them ideal for homebuyers looking to save money. 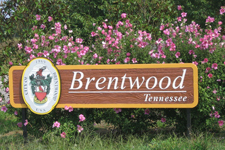 In addition, Brentwood properties enjoy convenient access to the city’s wide array of beautiful parks such as Crockett Park and the Deerwood Arboretum and Nature Area as well as its distinguished public schools and the nearby Nashville International Airport. Two of the finest cities in Tennessee, Nashville and Brentwood offer plenty of outstanding real estate choices. 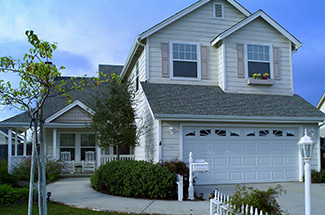 Mixing Southern charm with a friendly atmosphere and excellent attractions nearby, they offer an ideal place for everyone from young professionals to families to empty-nesters. Homebuyers interested in real estate in Nashville and Brentwood should get in touch with me right away for the latest real estate and community information.